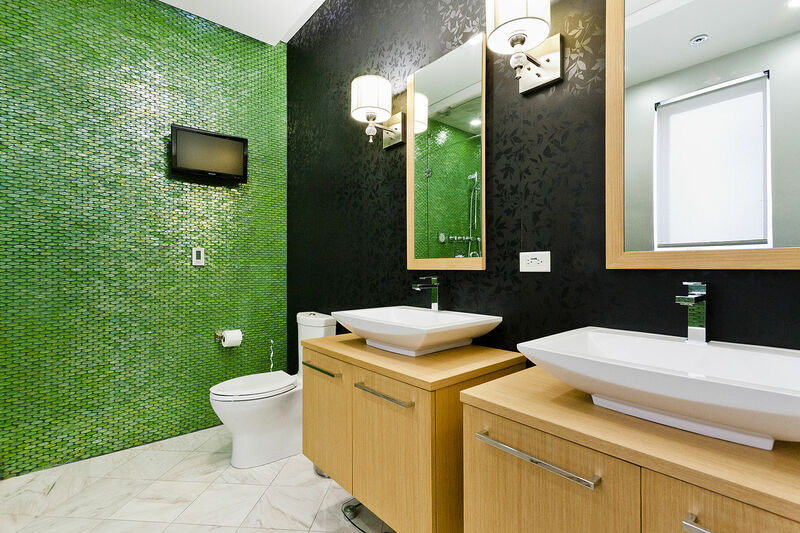 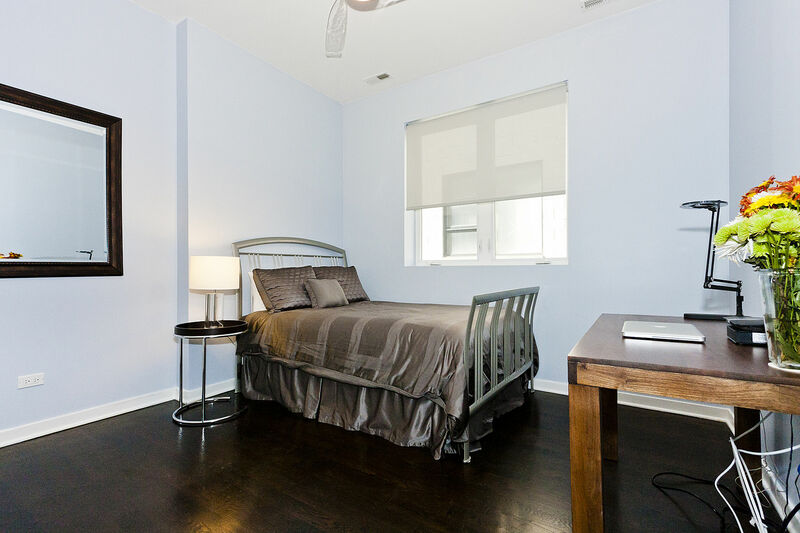 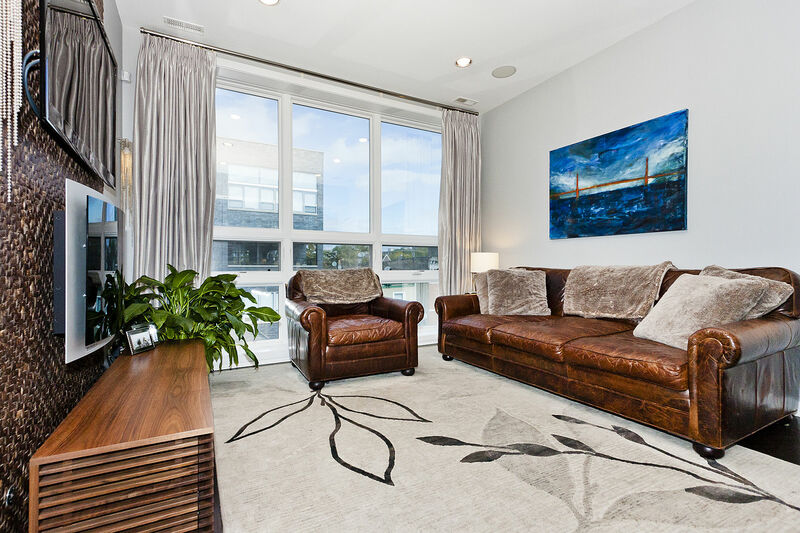 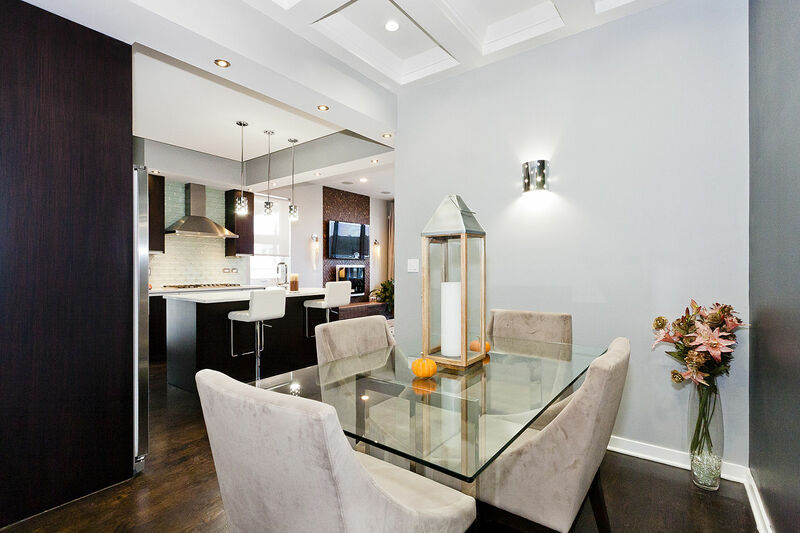 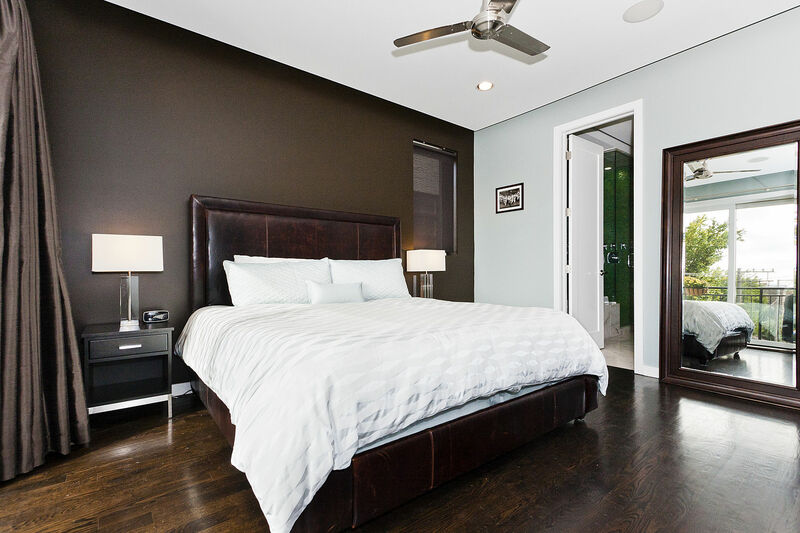 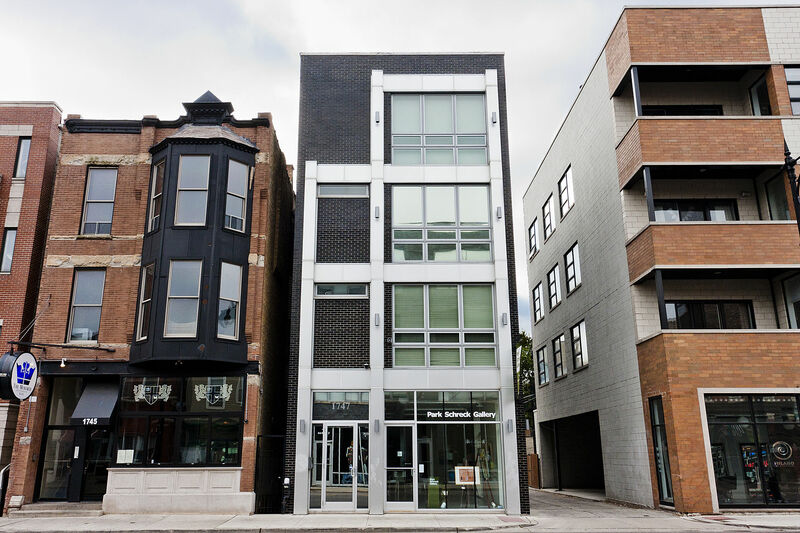 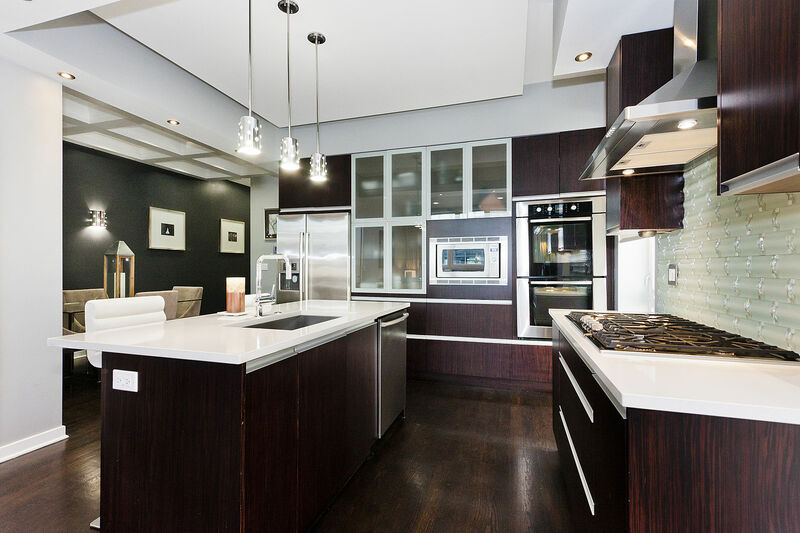 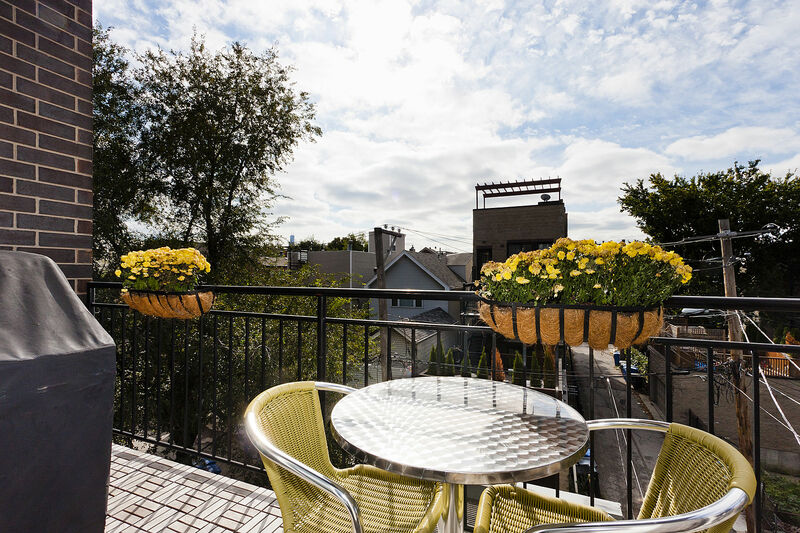 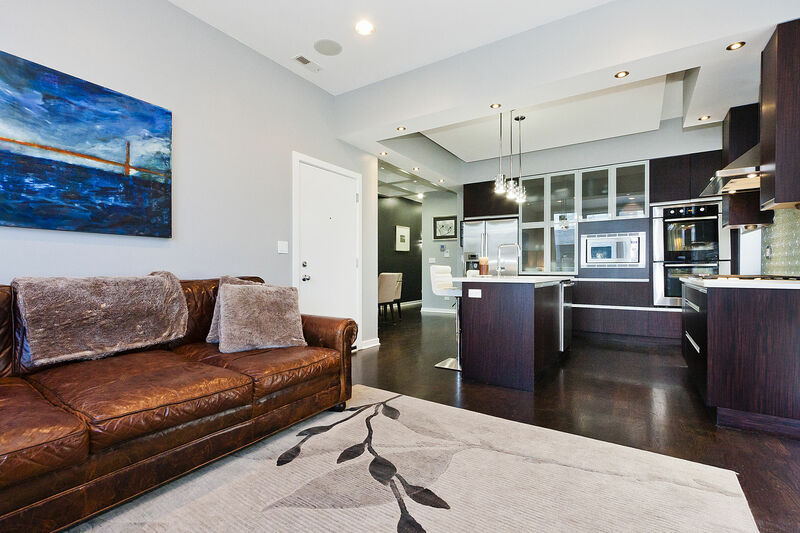 Gorgeous, modern and energy efficient condo in vibrant Bucktown. 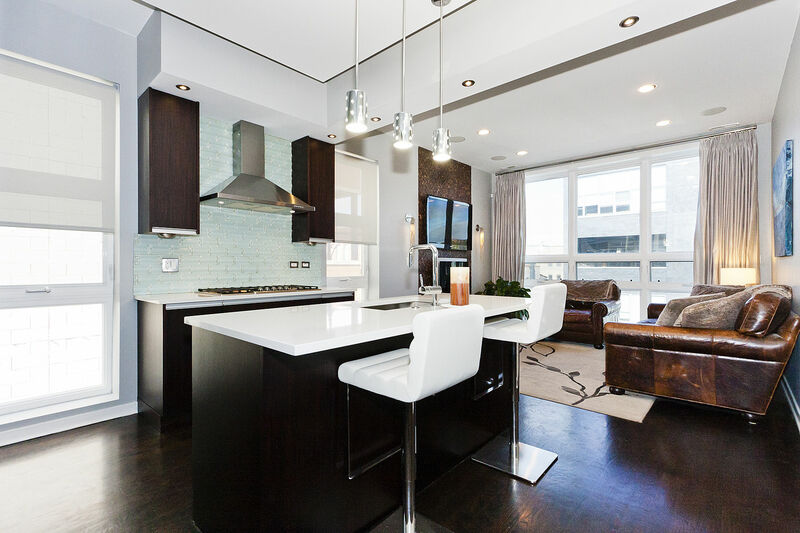 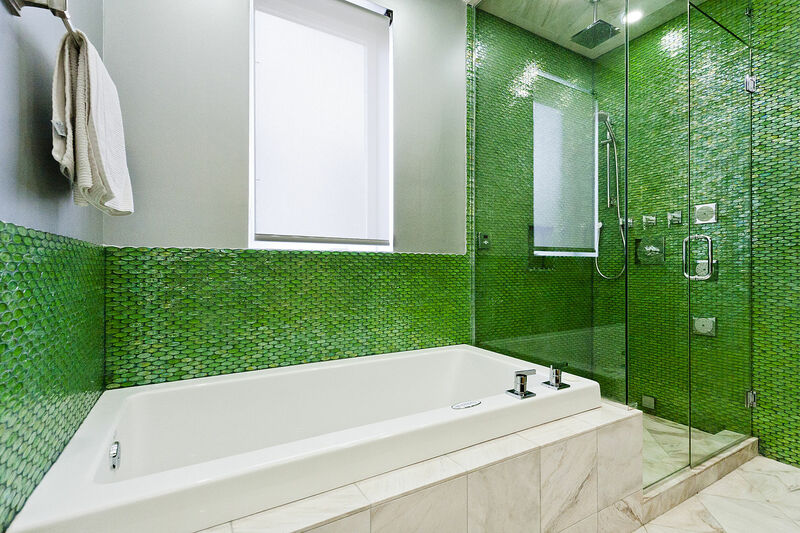 Features new, built-in Bosh appliances, floor to ceiling windows, and luxurious marbled bathroom with steam shower. 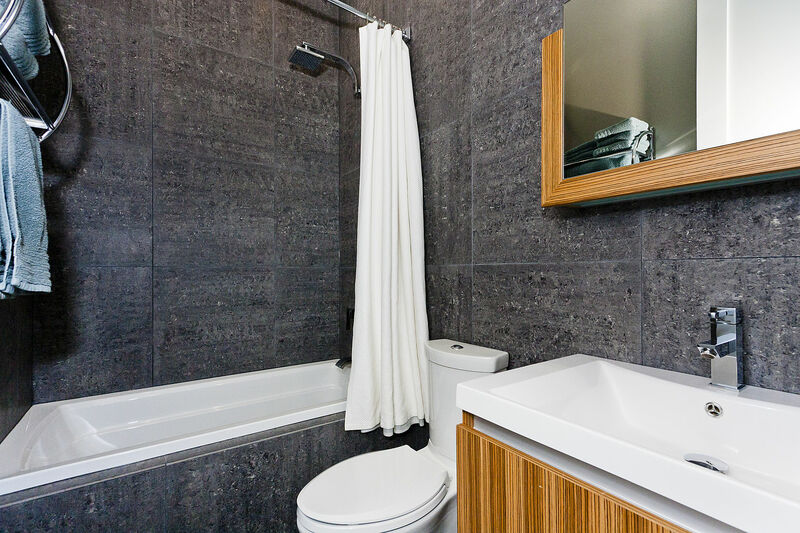 Additional amenities include separate dining area, speakers wired throughout and iPod docking station. 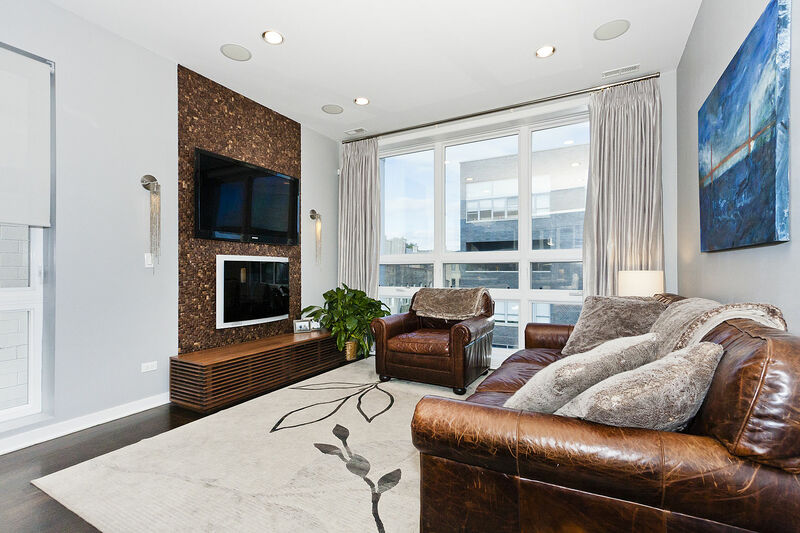 Assigned gated parking included in property price.